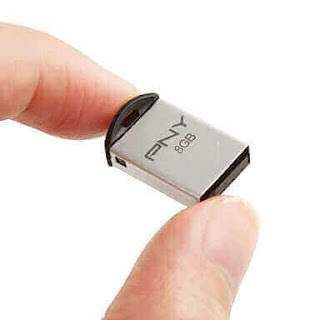 PNY Ufix-I USB repair Tool is a free recovery tool designed by PNY Flash drive Company to reformat corrupted PNY USB pen drives . PNY Ufix-I software is also called CMP Tool and allows to repair PNY 8GB/16 GB flash drives and HP 8GB/16GB USB drives . Ufix-I recovery software support Windows XP,Windows 7 , Windows 8 and doesn't support Windows 10 .This format tool only designed to repair corrupted PNY and HP USB 2.0 flash disks so please don't try it with other USB flash drive brands .If you have a different USB flash disk model you can fix it here , read this article "45 Way to repair corrupted USB flash drive " . To extract your USB flash drive information , please use Chipgenius tool , you can download it from here " ChipGenius 4.18.0203 " .